Tequila Works has spoken out to explain some of the performance issues that plague the delayed Switch version of the game. Complaints have included a perceptibly low resolution when played in portable mode, and frequent framerate drops. “RiME runs at 30 FPS in 720p throughout most of the game while docked. 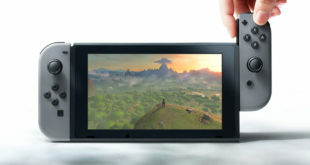 This is a considerable improvement from where the game was at earlier this year when we announced the first delay,” the studio said in a Reddit AMA, as reported by Nintendo Everything. 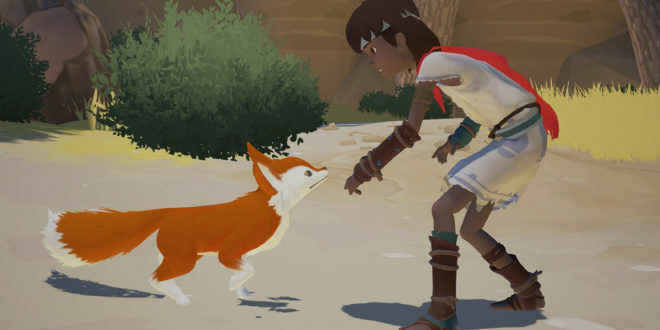 “RiME uses a technique called streaming which allows us to have portions of the level loaded and unloaded in order to save on memory utilization. With RiME being very open in many locations, it’s incredibly difficult to get these level segments small enough to not cause a hiccup in performance. 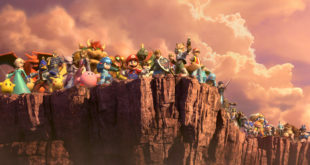 “We were faced with the choice of adding loading screens throughout the stages, rebuilding the game completely to be more closed in (undermining the product vision in the process), or living with these small hiccups to preserve what the game was intended to be. We chose the latter. Rime is released for Switch in North America today (November 14th) and in the UK on November 17th. 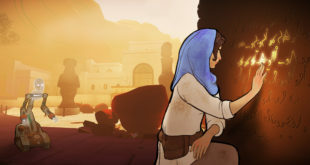 The game will cost more on Switch than it does on other platforms – something that Tequila Works has blamed on the platform’s comparatively high manufacturing costs. 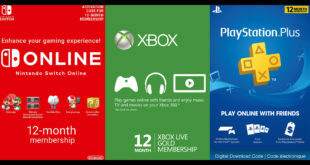 The digital version has had its pricing reduced to achieve parity with other platforms.